To see a medal in your dream may represent that you will be succesful , reach your targets , your waiting will end up. To see a golden medal in your dream signifies that you will have a son or you will transfer your business to copartner. To see a silver medal in your dream denotes that you will have news immediately and because of this you will have a journey or the result of your job application will be favourable. To see a bronze medal in your dream represents that you will be cheated by your friend whom you trust, you will have a disagreement with this friend or you won’t be supported, you will become alone. 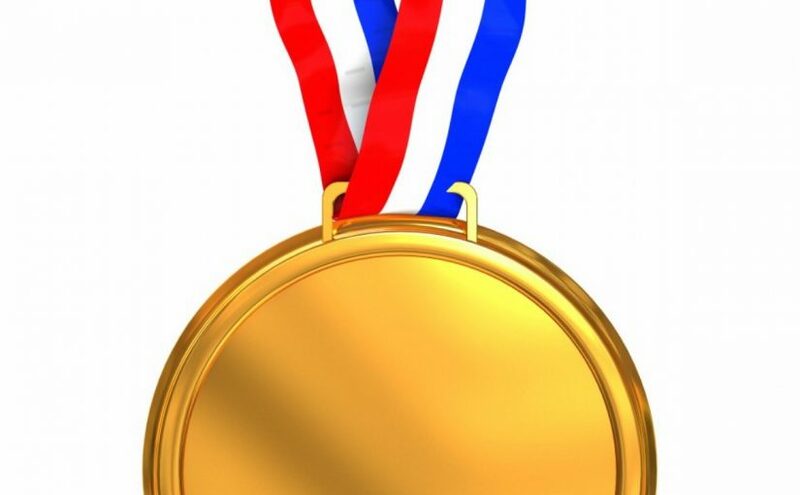 To see of getting medal or winning medal in your dream symbolizes that documents which is being waited will be good , you will have news in accordance with requests, you will have notification about the result which has parallels with targets. To see of selling a medal in your dream may represent that you will be religionist, you will have conviction. To see that you give somebody a medal in your dream states that your status and your reputation will rise . To see that a medal is worn in your dream shows that you will take a gift, meet surprise ,you will be hosted to an organization which nobody knows about. If the medal is golden, then you will have a dating offer. If the medal is silver, then you will have a short vacation or weekend activity. If the medal is bronze, then you will come together with your relative whom you miss and you will spend time together. To see medal ceremony in your dream implies that you will have your own business, be employer, you will receive a recompense for your work by rising. To see that you bite a medal in your dream signifies that you will make a mistake and you will notice that, then you will apologize.